Regular readers will know my passion for reading, I was a total bookworm as a youngster and I love to share this pleasure with Caterpillar. 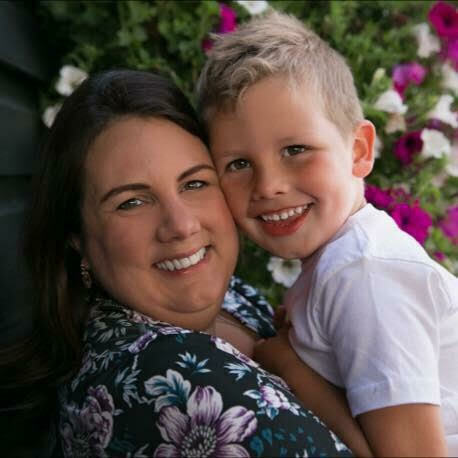 He loves being read to and is currently at a great age to begin getting really involved in the story and giving his own feedback on plot and characters. 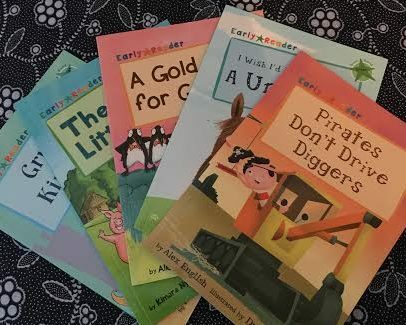 The Early Readers collection from Maverick Art Publishing are marketed to primary school children learning to read, and I definitely plan to keep this set for when my son is that be older as I think they are brilliant. They are banded to industry standard (the ones in our collection are gree, turquoise and orange) and would be a wonderful addition to any classroom as their humourous content will really engage the children. However, our son is only three by reading them to him has been really great too and he’s really enjoyed the stories, illustration and quizzes and they’ve been firm favourites in our house for many weeks now. This is Caterpillar’s favourite of the collection, I think because of the repetition and the somewhat obnoxious lead character. 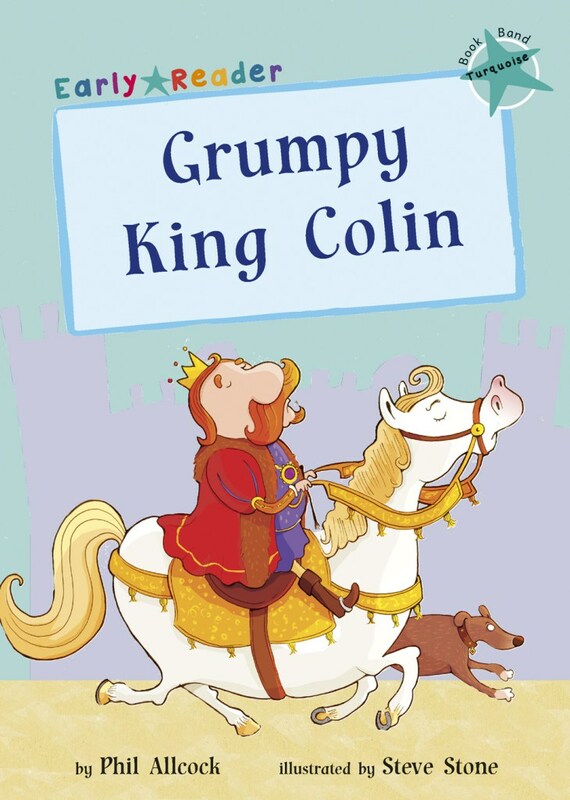 King Colin is a real pain to be around and causes all manner of difficult situations for his family, that is until the fabulous twist (spoiler alert!) where the only person in the kingdom he has to listen to is his mum! A fabulous message to any unruly toddler or preschooler in my opinion! Caterpillar really finds King Colin’ antics funny and we’ve had a good laugh with this one. 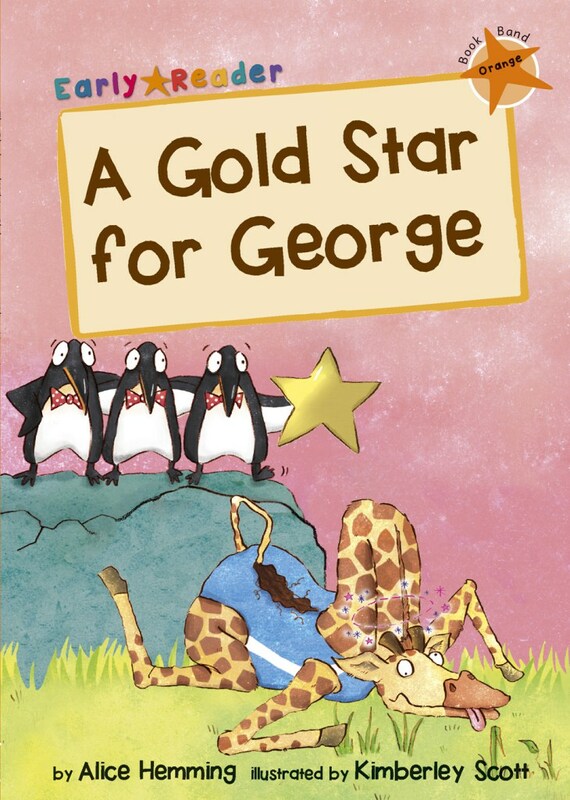 I absolutely love the message of this book about a kind and helpful giraffe who tries his best but doesn’t quite win any awards at his zoo, until his friends step in. Firstly, that winning isn’t everything and secondly, the that having friends who appreciate you is much more important than being the best at something. These are great lessons for children, especially those who have just entered the school environment where they are becoming aware of being compared to other children for perhaps the first time. This is another great book about friendship and also a great way to teach children to become comfortable with who they are. 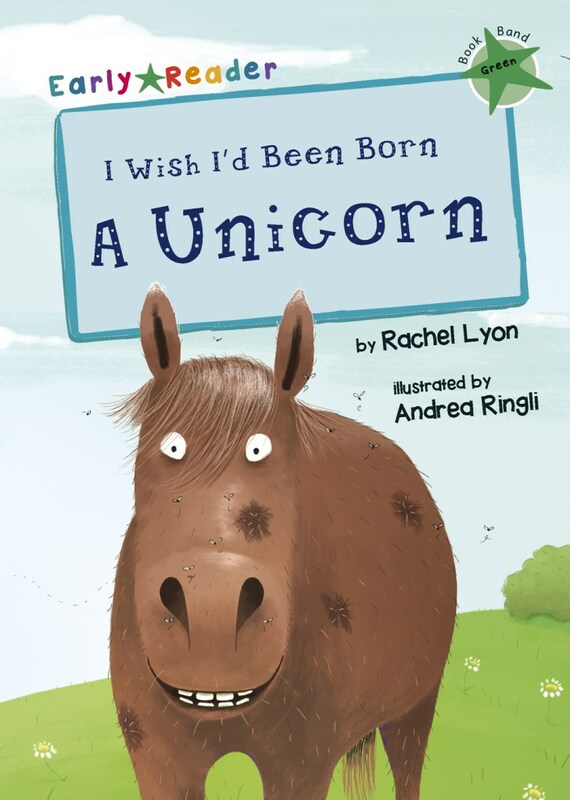 Caterpillar and I also loved the really creative way Mucky the horse is transformed into a unicorn, really creative. 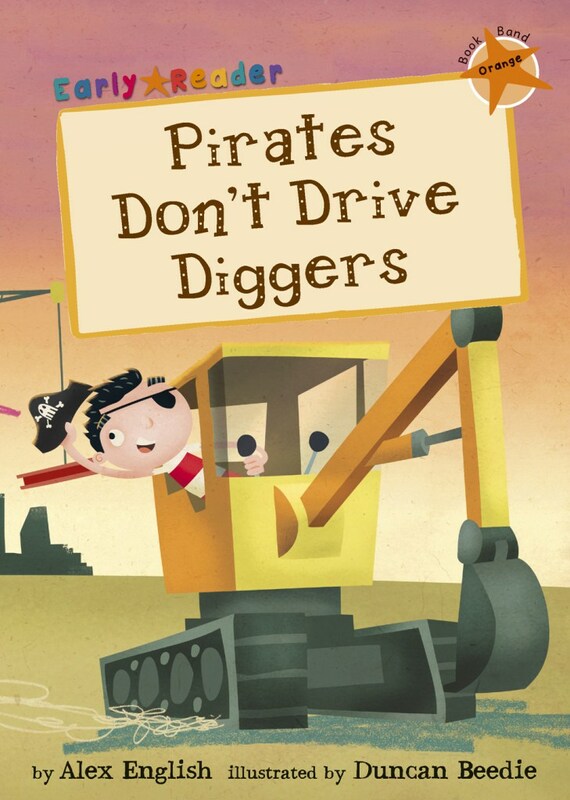 Too extremely popular topics for children’s books – pirates and construction – are combined here in a really unique and fun way. And again, another fab message about how children don’t want to be pigeon-holed. I seem to have come across a lot of books lately which are a modern twist on a classic fairytale but this is one of my favourites. The fact that the protagonist, and via him the reader, are physically taken into the story is really different and engaging. Plus there are a couple of great twists that give the traditional content a really fresh look. 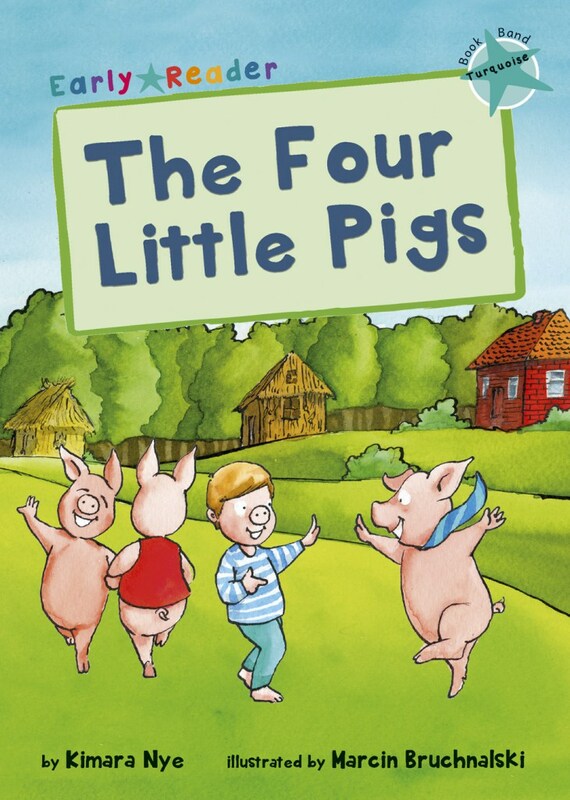 Each book has a quiz at the end, which is a great reading comprehension exercise for school-age readers but weve found to be really engaging for our three-year-old. He loves doing the quizes so much that we’ve even started making up our own questions after reading other books! The clear and easy to read words on white background make these books perfectly fit for purpose and I can’t wait to get them back out in a couple of years to hear Caterpillar reading them himself. To get your hands on your own copies, or any of the other five books in the Early Readers, visit Maverick here. These books look great for early readers. Unfortunately a lot of school reading books do tend to be rather boring, but these look a bit more entertaining. My bigger boy is just starting to take notice of letters and sounds, these would be great for him. How refreshing to have reading books with titles that sound interesting! We are really impressed with Maverick’s Early Readers. They’re original stories but don’t have the feel of traditional reading books which can often put children off reading them. These look fabulous. Wow, things are moving on. I remember wanting to jump off something when faced with reading, ‘The big red bus goes up Hill Street’. Dreadful. Sounds like these might actually manage to get kids into reading. Hi Laura, these books sound excellent and I love the eye catching covers. Any book that encourages reading and makes children think is a winner and the Maverick Early Readers books certainly seem to do that. I haven’t heard of this series before, but they look really good. They’d be perfect as a present for my neice or to save for when Dot’s older.